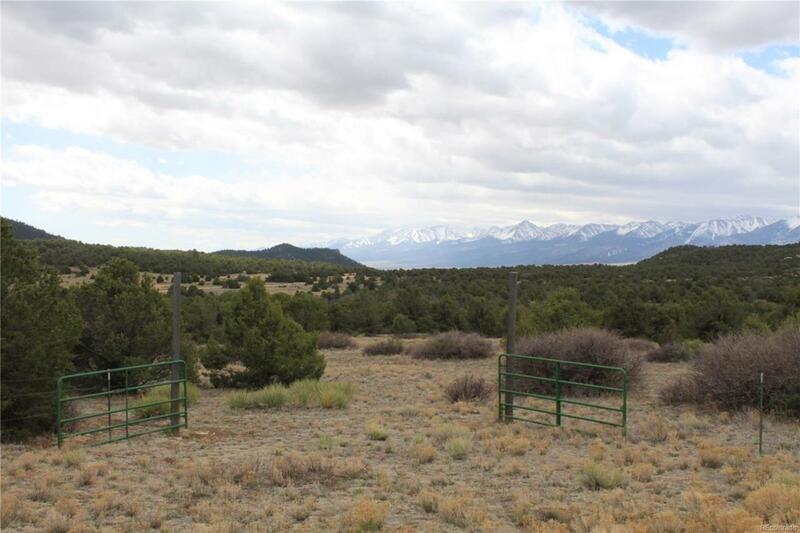 Horse property with 38+ acres. Fully fenced with great views. Property borders 20 acres of BLM land. Power and phone to property. For easier access, a driveway off of Reed Rd may be added. Very motivated sellers!